There is something beautiful about the nostalgia of Christmastime. Remembering your childhood dreams of what could be wrapped in the presents, staring lovingly at the twinkling lights on the tree and that first kiss under the mistletoe with all those classic Christmas No. 1’s acting as a soundtrack for the happy times. Let's Rock : The Retro Winter Tour reunites your favourite stars of yesteryear for a truly magnificent show. Coming to Motorpoint Arena Nottingham in November then The SSE Hydro at Glasgow and The SSE Arena, Wembley in London during December – make sure you grab your ticket for Let's Rock : The Retro Winter Tour before they sell out! Let's Rock : The Retro Winter Tour tickets are released at 09:00 on Friday 12/04. Remember the latter days of the 90’s when boy bands were at their peak? The Boys Are Back reunites your favourite pop acts from back in the day including Five, A1, 911 and Damage for one incredible tour! Tickets will sell fast so book yours before they’re all gone. The Boys Are Back tickets are currently available. The Lumineers are the Americana indie rockers from Denver, Colorado with a loyal international fanbase. With the release of their aptly titled third studio album ‘III’, they have announced a massive promotional gig at Manchester Arena on Sunday 24th of November. The Lumineers tickets are released at 09:00 on Friday 12/04. Famed pianist and composer Ludovico Einaudi has provided music for This Is England, the TV mini-series of Doctor Zhivago in addition to releasing his own work. This year sees him tour extensively, with two new dates added due to popular demand at the Barbican Hall in London. Ludovico Einaudi tickets are released at 10:00 on Friday 12/04. First rising in the mid-90’s, Birmingham based mod revivalists Ocean Colour Scene broke into the mainstream with their hit singles ‘The Riverboat Song’, ‘The Circle’ and ‘The Day We Caught The Train’. They now announce a massive all day festival at Ynysangharad Park in Pontypridd on Saturday 17th of August. Ocean Colour Scene tickets are released at 09:00 on Friday 12/04. Taking a strong political stand, Rastafarian musician Chronixx (Jamar McNaughton) addressed the strife of war and the terror of colonialism in his work. The reggae star is famous in his Jamaican homeland and beyond. See him play UK shows this summer. Chronixx tickets are currently available. 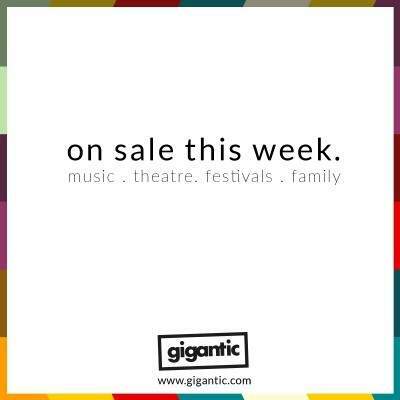 The demand for these great acts is huge and only getting bigger. Expected to sell out quickly, you need to be ready for the release of these tickets. Set a personal reminder with Gigantic which will alert you with a text message or an email just before they go on sale. Rock and Bike Festival tickets are currently available. Icons Festival tickets are currently available. 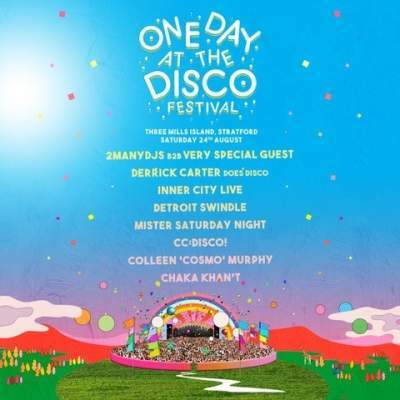 One Day At The Disco Festival tickets are currently available. Bringing the stars of the screen to the stage, The Next Step is the inspirational live action show all the family will enjoy. The highly skilled and emotively charged dance routines are choreographed by Jordan Clark and Trevor Tordjman. The high passion matches the fast pace, leaving you breathless. 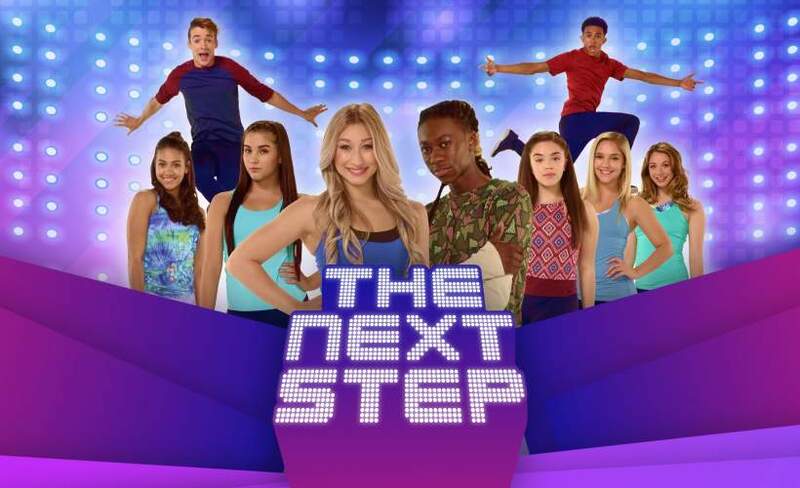 The Next Step tickets are currently available. Join writer and star of the BBC’s multi-award winning radio shows John Finnemore’s Souvenir Programme, Cabin Pressure and John Finnemore’s Double Acts for his new stage production John Finnemore's Flying Visit. Returning with fan favourite sketches, new material and even the possibility of a song. 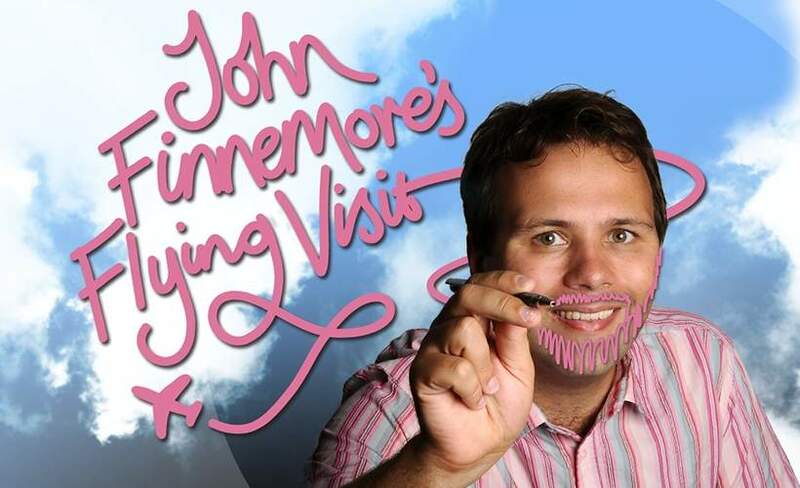 John Finnemore's Flying Visit tickets are currently available.